Combining a range of materials to create the ultimate design, our composite doors are a high performance, beautiful addition to any home. We offer a wide range of hardware options, allowing you to enhance both the aesthetic and performance of your composite door. These exceptional standards of thermal efficiency, security and durability, composite doors are a beautifully stylish way to enhance your home. 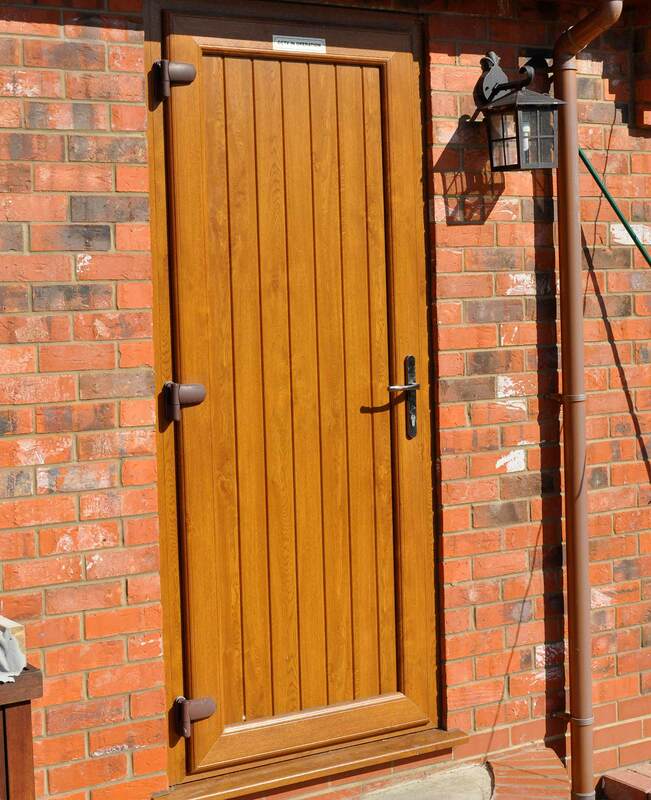 We use the exceptional design from Doorstop for our range of composite doors. 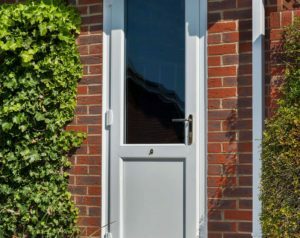 These doors feature a GRP (glass reinforced plastic) skinned design for ultimate durability, with a range of profile suites to ensure unbeatable standards of quality throughout. 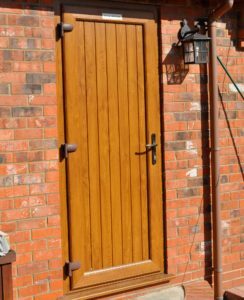 This door design is the result of a meticulous manufacturing process that specialises in high quality, without compromise. They are available in a wide range of suites, including the ‘Long Bar Suite’, ‘Handeless Suite’, ‘Square Suite’, ‘Bow Handle Suite’ and ‘Classic Suite’. 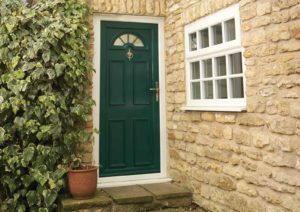 Exuding a beautifully versatile appearance, these composite doors can be easily installed into both modern and traditional properties. This means that no matter the style of your property, you’ll be able to enjoy outstanding quality. Allowing you to enjoy a warmer and more comfortable home throughout the winter, these composite doors offer outstanding, economically friendly standards of thermal efficiency. Utilising the combination of a solid, inherently secure design and high security multi-point locking mechanisms, our composite doors offer outstanding home protection. Prevent unwanted visitors the smart way. Enhance the aesthetic of your composite door with a choice of side panels, available in 7 different designs and in 10 colours. You can choose the width, all of which are able to carry a high quality letterbox. We offer 15mm, Part M compliant thresholds to offer maximum accessibility to pushchair and wheelchair users. As these thresholds can be seen from the outside, we will ensure they completely match the colour of the door you choose. All of this is supplied as standard. We also offer wider thresholds for the smoother transition of wheelchairs and pushchairs. All of which are fitted with compression rebate seals to ensure thermal efficiency and weatherproofing are maintained throughout. 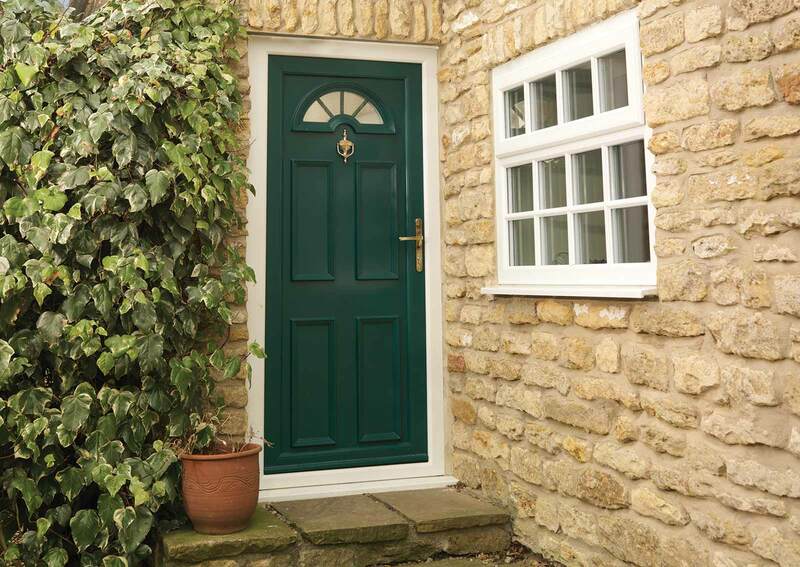 Ensure our composite doors reflect your property perfectly with our wide range of colours. We ensure all of the door details are perfectly coordinated, ensuring an aesthetic that is both consistent and eye catching. You can choose from the dark wood or oak options for a beautifully class appearance across the board. Use our online quoting engine to get a free, instant and highly competitive composite door quote. 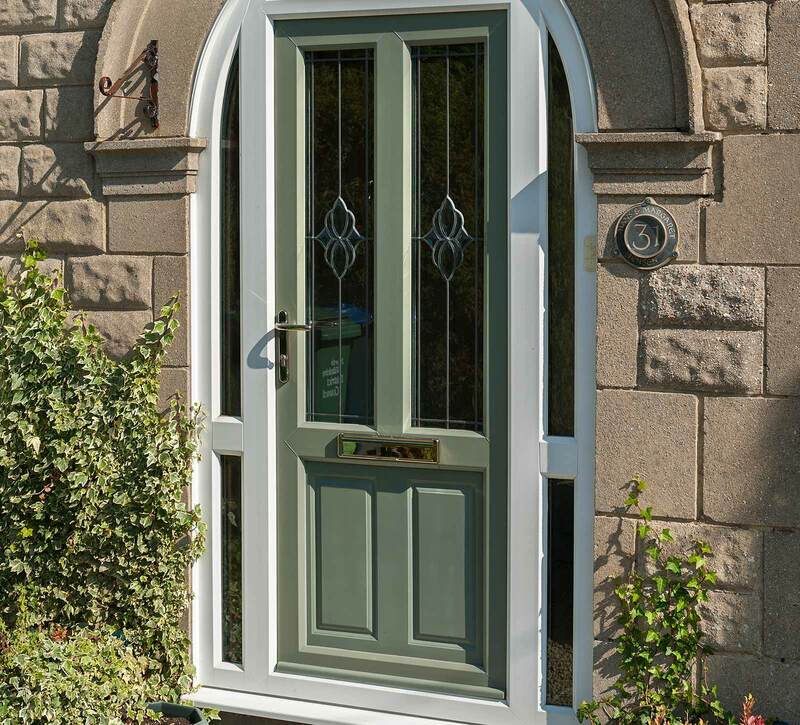 We strive to offer composite doors that excel across the board, without an expensive price tag. 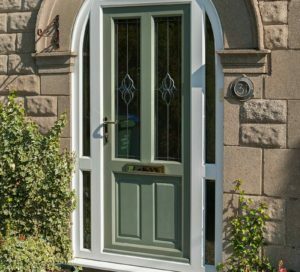 If you feel you have more questions regarding our composite doors and prices, simply get in touch with us via our online contact form. A member of our friendly team will be more than happy to help you.